The basis for mastering strategy and qualified decision making relies on the deep and continuous monitoring of your brand performance and consumer interaction. Advances in technology and its effect on communication have increased the speed and effect of market changes. The modern day marketer can no longer rely on sporadic ad-hoc studies to keep pace with the market. As threats and opportunities today present themselves ever more unpredictably, it’s essential to keep your eyes and ears alert at all times. Should I be altering my strategy to get better results? At Decision Lab, we keep you connected with your consumers and your market through our continual customized consumer monitoring. Our dashboard tools provide you with real-time data about your market. Our industry knowledge brings clarity to our data and helps you understand where you stand amongst your competitors, the threats to prepare for and the opportunities to capture. How will I succeed in the out-of-home market? 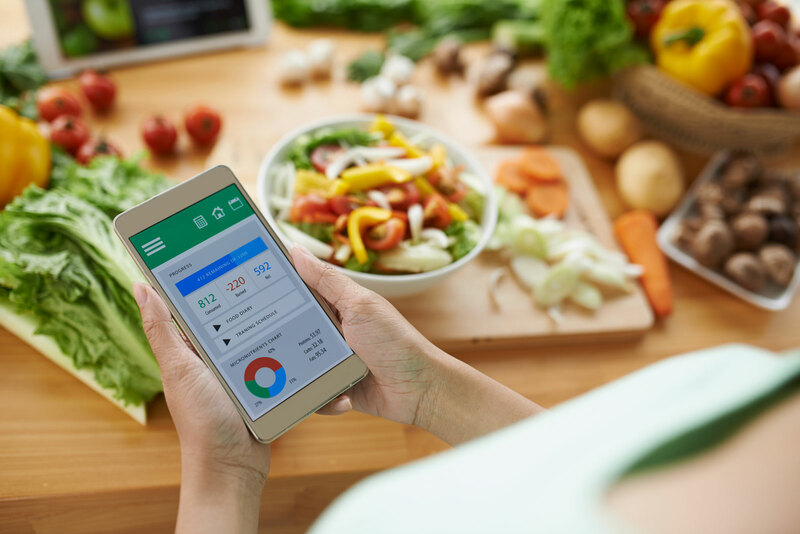 Decision Lab’s syndicated continuous Foodservice Monitor reports help foodservice operators, manufacturers and importers of food & drink by supplying them with essential and timely consumer information for their strategic and tactical planning. Foodservice Monitor gathers information daily on out of home consumption and presents this in accessible reports for subscribers, providing a complete overview of restaurant visits, spend, types of food & drink consumed, reasons/motivations for consumption, eating occasions, location of restaurant and much more. Am I investing in the right marketing avenues? In order to establish the return on marketing investment it is essential to have an accurate understanding and measurement of brand performance. Our Brand Lab tool provides you with the essential brand metrics you need to measure effect, and trigger appropriate and timely decisions. We offer Brand Lab both as a dipstick study (BrandSnap) best applied following a major campaign or strategy change, or as a continuous monitoring tool that allows you to be completely in-sync with your consumers enabling you to instantly identify shifts in their habits or competitor action. Our Online Community is the largest in Southeast Asia for research, and enables us to collect a far-reaching range of opinions instantly. We integrate with some of the strongest partners and technologies in the industry to handle data faster and with more flexibility. Our Lab is staffed with an international team of Decision Consultants who take pride in taming data and deliver structured and concise decision support.